The Prestige Friars Mono Basin Mixer Tap with Click Waste Dual Handle - Chrome is a superb model from the K-Series by leading bathroom brand Prestige. 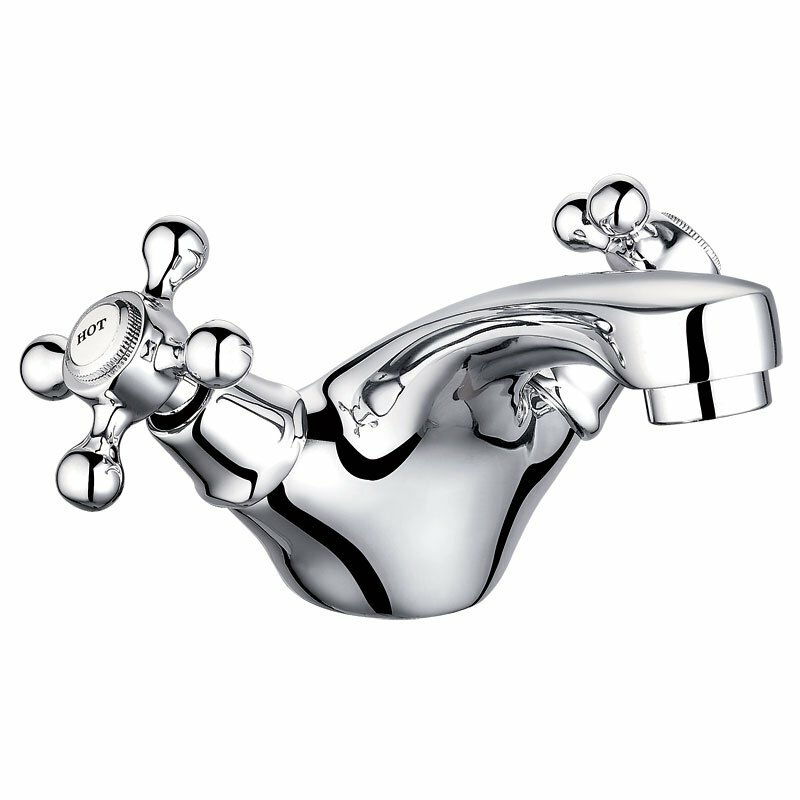 The Friars range of taps are characterised by a luxury traditional cross-head handle and tap body. Complete with an unrivalled lifetime guarantee on the tap body, the TAP090VI model has been designed with affordability in mind.